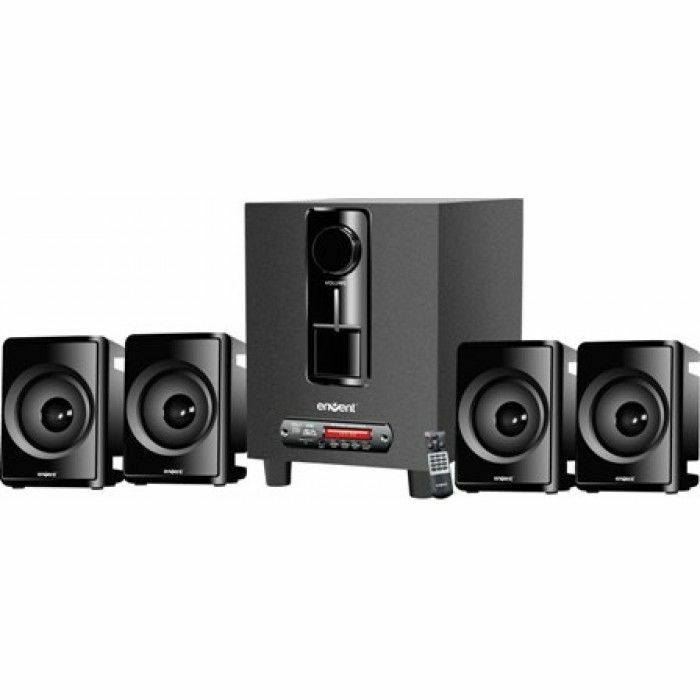 Envent 4.1 ET-SP41126 Musique Speakers are the ideal ones to fill your house with the music. These speakers are equipped with copper transformer and has RMS of 40W. The device is sure to provide you with rich bass and amazing sound quality. If you want to feel the music, then this is the one for you. Really good music speakers...i gifted them to my parents on their marriage anniversary...they were so happy!! !